Recently, looks like the Nokia 9 is ready to once again become a regular feature of the rumor mill. We saw a lot of leaks for the device pop up just a couple of months back. But, leaks have died down since May. Now, looks like a launch might just be around the corner. New details have once again started to come to light, and today we’ve got some more for you. Take a look below to find out more. When we talk about the Nokia 9, little details for the smartphone are left to chance. The aforementioned leaks have been generous for device’s specifications and device. The Finnish manufacturer, now owned by HMD Global made a strong comeback with the Nokia 6. The device was an instant hit in Eastern markets and now, the company is all set to launch a flagship smartphone. Any device which wants to carry the name ‘flagship’ this year, requires a couple of key critical features. These are the Snapdragon 835, adequate RAM and a dual camera. The Nokia 9 will satisfy users in all these areas. Previous leaks claim that the smartphone will feature Qualcomm’s 10nm processor, coupled with 4GB RAM. At its rear, you’ll get a dual camera setup with 13+13MP resolution. 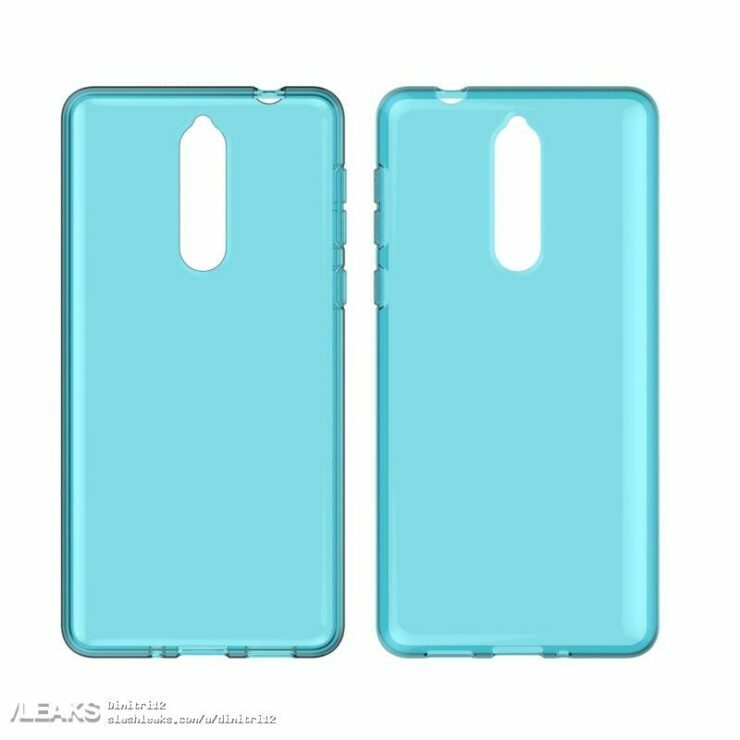 Today’s leaked case renders for the Nokia 9 confirm the dual camera setup. 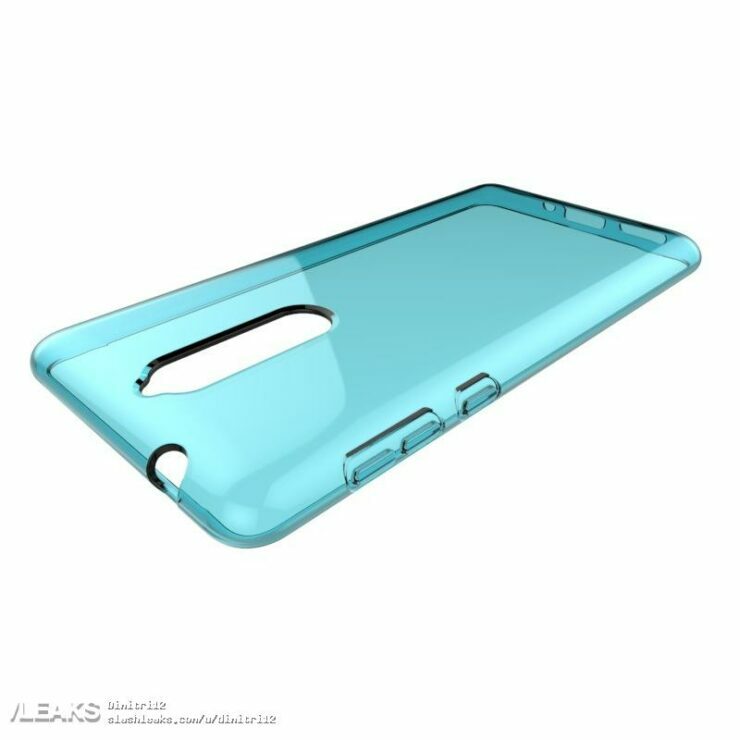 The sensors will be at the top half of the cutout at the case’s rear./ At the bottom, you might get a fingerprint sensor, but that’s not confirmed as of yet. 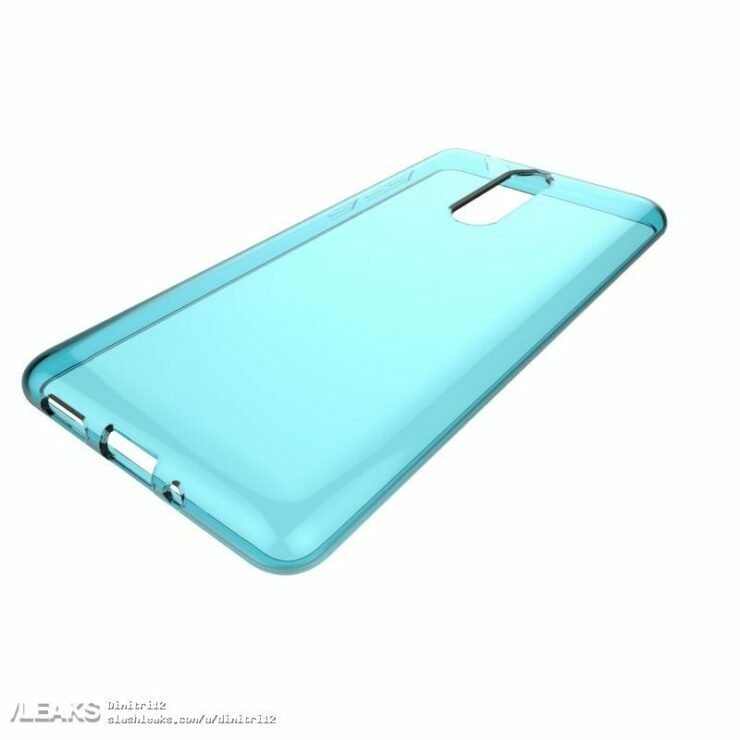 Early rumors claimed that the device will also get the much fabled virtual fingerprint sensor. However, it’s not clear whether the technology is available for mass production so we don’t think that it’ll make it on the Nokia 9. 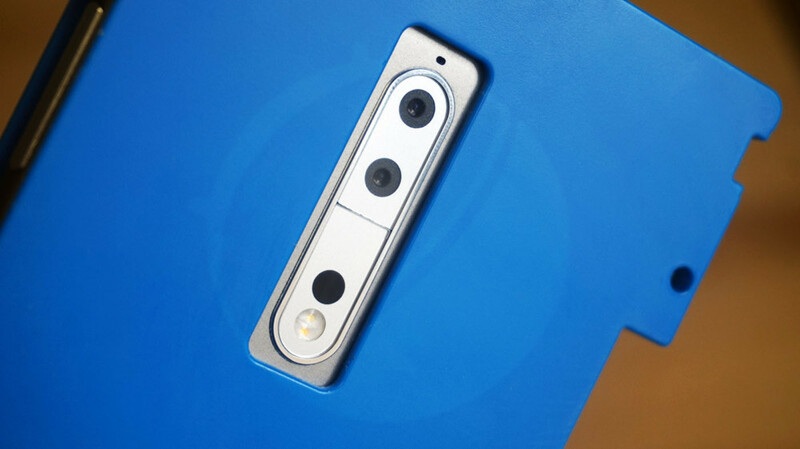 A prototype for the smartphone,tested by French publication Fandroid didn’t have a rear fingerprint sensor, but Nokia’s had a lot of time to change things on the device. After all, another must have specification for a flagship smartphone is a fingerprint sensor. So if we don’t get virtual fingerprint recognition, then a rear sensor will make it on the smartphone. The 3.5mm earphone jack will also be present on the device and you’ll get the volume and power buttons at its right. That’s all we’ve got for the Nokia 9 today. Thoughts? Let us know what you think in the comments section below and stay tuned. We’ll keep you updated on the latest.